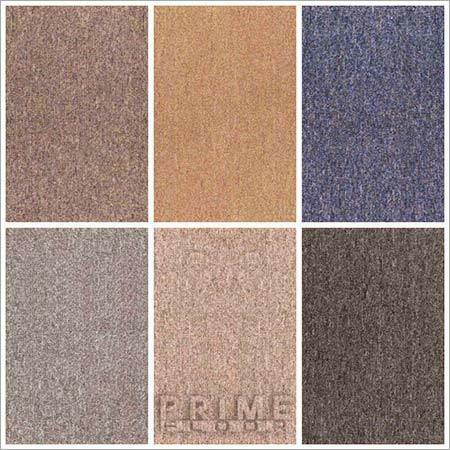 We are offering a wide variety of Carpet Tiles for modern flooring. These are carpet squares that are used in place of normal tiles to make the flooring. This concept replaces the need of laying normal rolled carpet. These tiles are much easier to install over various floor types such as concrete, timber and more. They are interlocking mats made of premium quality foam that has soft texture and alluring appearance. It is very easy to take out the tiles clean it and place it when dry. 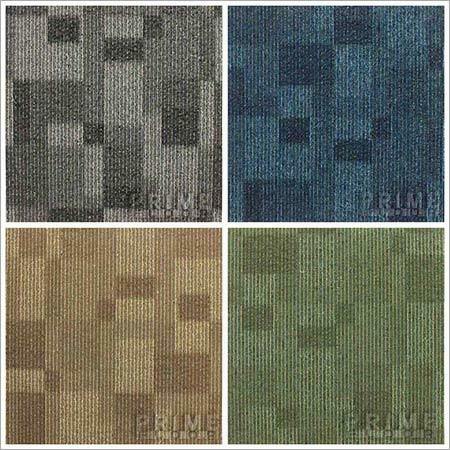 Our range of Carpet Tiles comes in various colors, designs and patters as per the preference of the client.